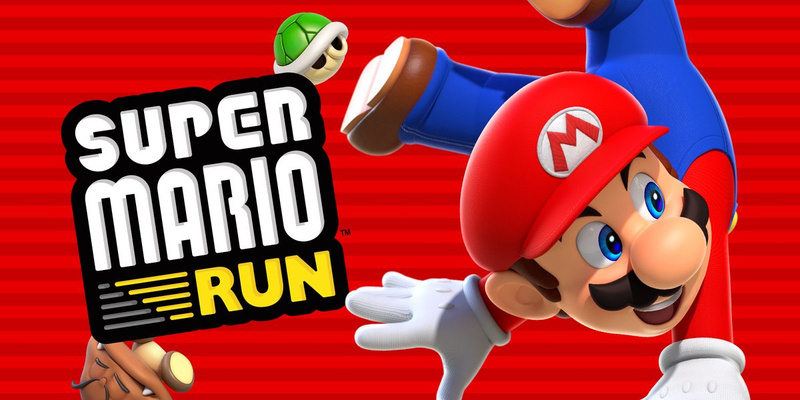 Earlier today, we reported on the mysterious disappearance of Super Mario Run from the iOS App Store, a move which didn’t have any explanation by either Apple or Nintendo. Perhaps it had something to do with a bug in the game which warranted its removal or maybe there was some kind of problem on the side of the App Store, but whatever the reason was, it’s back up now. In addition to this, the game has now been updated to version 3.0.3, which just makes a series of bug fixes. It’s likely that the game’s disappearance was some sort of problem in the game itself that was evidently serious enough that the game couldn’t be left up. We may never know why it was taken down but hey, at least now we can know that Nintendo isn’t trying to limit supply. What do you think? 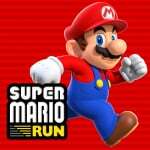 How did you like Super Mario Run? Do you think Nintendo will follow it up with a sequel someday? Share your thoughts in the comments below. Why isn't this just an update on the other article? And the natural balance of the world has been restored. Have a nice lunch, Mario ? @NickOfTime90 More clicks, I suppose? I bet the conspiracy theorists are thinking themselves stupid now. So I guess Mario was Team Invisibility. Not surprised. There wasn't a specific reason as to why it disappeared so I thought it would come back. I play it on Android anyway, more like used to until the Switch came along. I wondered the same. Probably different writers? I suppose @Damo was already sleeping when the update came up. And Damien probably threatened Mitch to not mess with his articles before. @BensonUii Yeah maybe:p It's just stupid to have 2 articles about basicly nothing on the front page. @NickOfTime90 This site seems to do that sometimes. More than one article on the front page about the same thing. Eh, I completed the game with all coins etc. It all got a bit too repetitive when it came to building up Toads etc though.